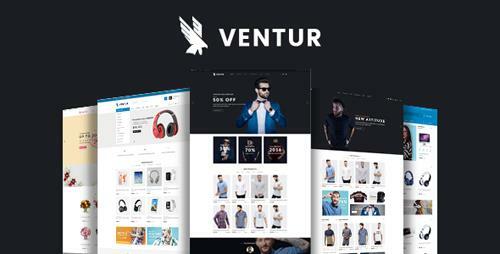 Ventur is premium Responsive OpenCart theme with 8+ pre-made unique demos, lots of features and unlimited styling combinations. This theme is specially designed & developed for fashion, clothes, electronics, accessories, flowers, furniture, sport store and multipurpose store. Ventur theme brings one of the most demanded features � drag & drop page builder. 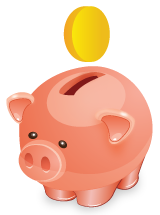 This powerful tool offers unprecedented control over the entire store content and appearance. You can build complex layouts in minutes. Moreover, Ventur Opencart theme comes with fully responsive, clean and elegant design and also additional features like product view with Advanced Mega Menu, Layout Content Builder, Tab Products, Products Slider, Featured Category, Instagram, Testimonials, Ajax Cart Dropdown, Guest Checkout, Ajax Quick view, secondary image on mouse hover, Blog Integrated, CMS block, Carousel, Newsletter popup, Color Swatches and many other features.